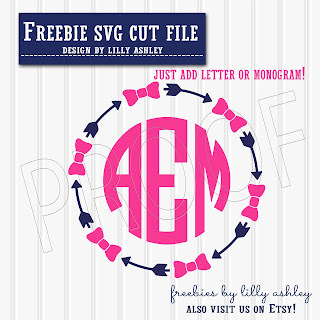 So in that case, we will brighten it up with a freebie bow arrow circle cut file for monograms! 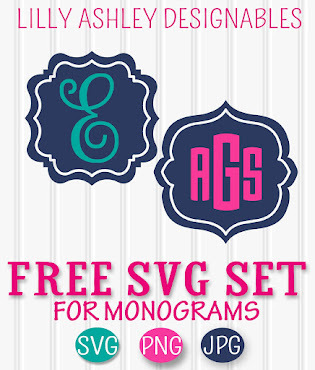 This freebie for personal use comes with the SVG, PNG, & JPG formats. 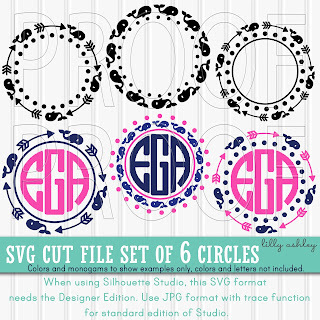 If you're a Silhouette user and have the standard edition of Studio, you'll want to use the JPG format along with your tracing function. 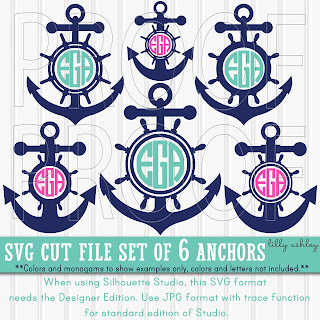 The upgraded designer edition can use the SVG format. 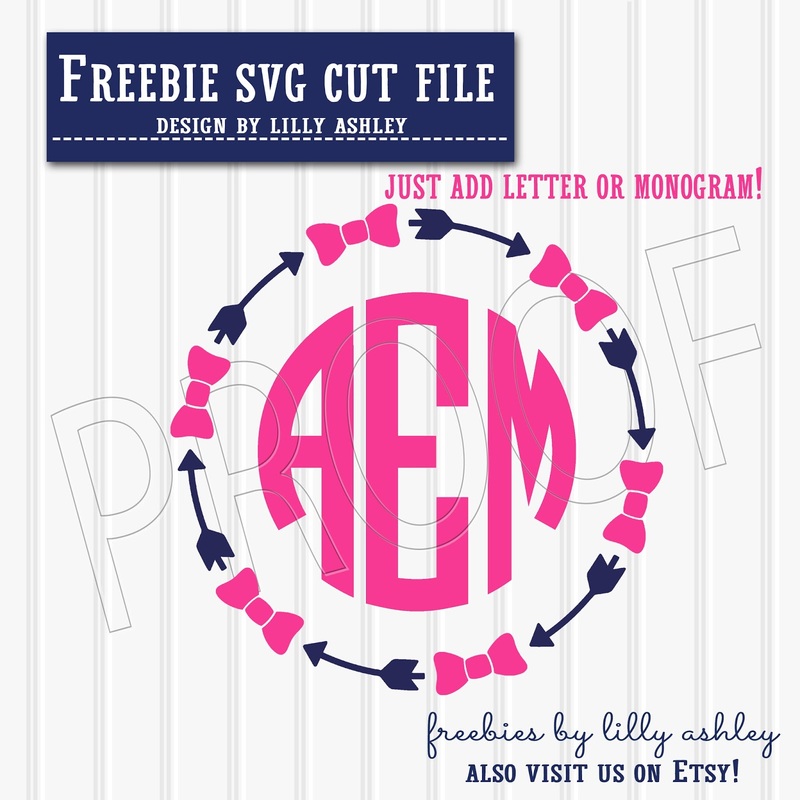 Be sure to browse back through some of our recently posted freebies, some of which include more monogram ready cut files! Enjoy the rest of your Monday, and have a great week! Check back soon for upcoming freebies! 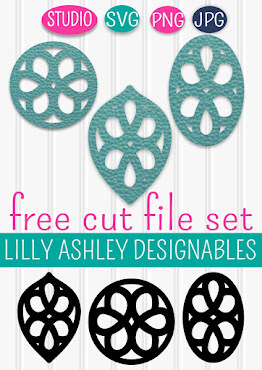 'To stay updated, follow us along on Pinterest!